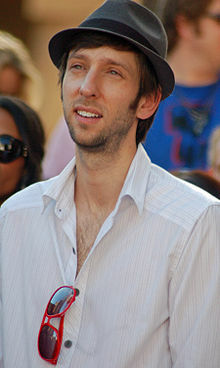 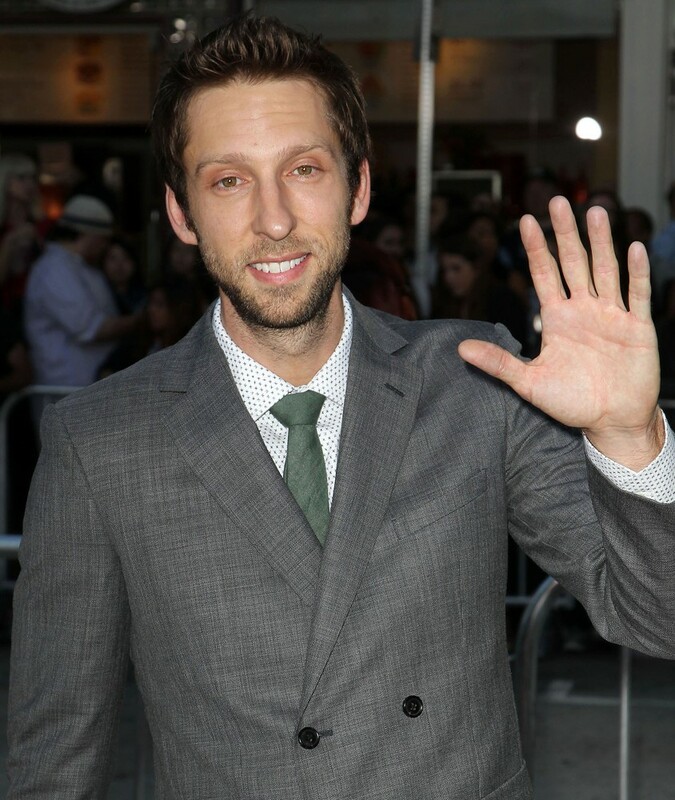 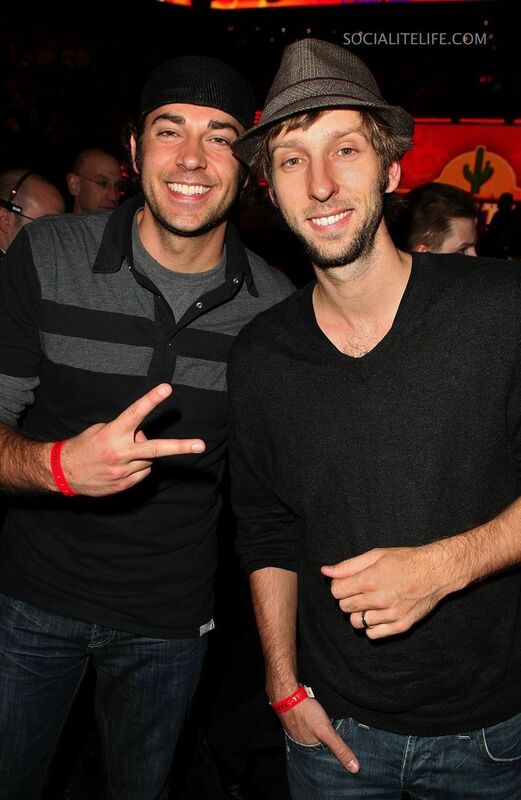 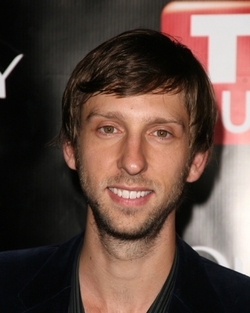 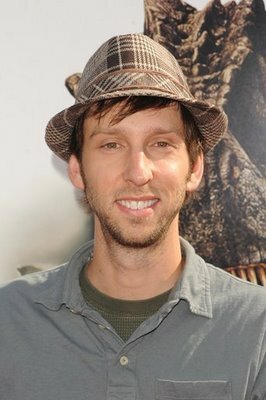 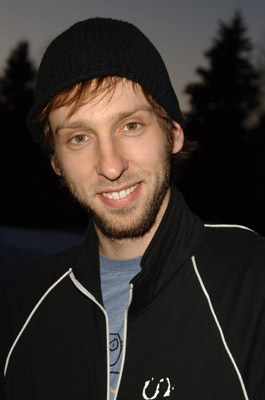 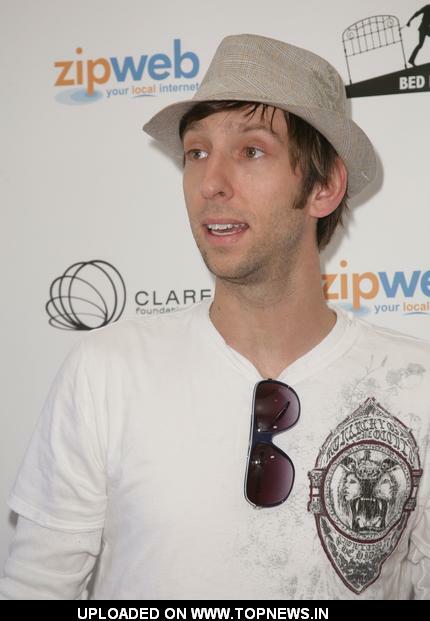 Joel David Moore profile - Famous people photo catalog. 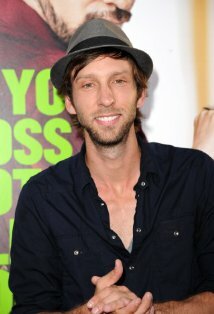 Awards 2 wins & 1 nomination. 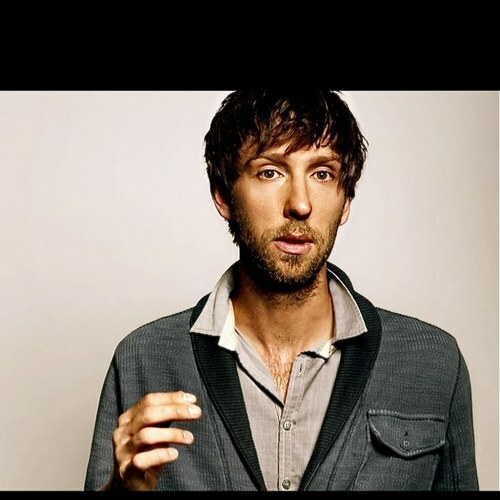 Last was: 012 - Stuck.